System Recordings News: Castlebed 'Deluxe Relux' - Out Now! Castlebed 'Deluxe Relux' - Out Now! 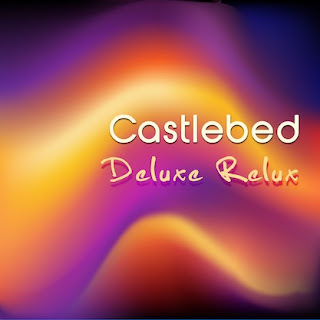 November 29, 2011 - The ever prolific CASTLEBED returns with the full-length 'DELUXE RELUX' album. A 10 song downtempo jewel featuring "SHORELINE", "CHROME MICROPHONE", and "WHAT'S YOUR SPEED FEAT. AOKA".